Today, Twilio is publishing our sixth semi-annual transparency report detailing total volume of government requests for information received by Twilio, how Twilio responded to such requests and how Twilio notified users of such requests. Twilio’s transparency report for the second half of 2017 reflects a continued increase in the number of requests for information received from international government agencies. In the second half of 2017, Twilio received 1581 government requests for user information from government agencies in 24 countries. 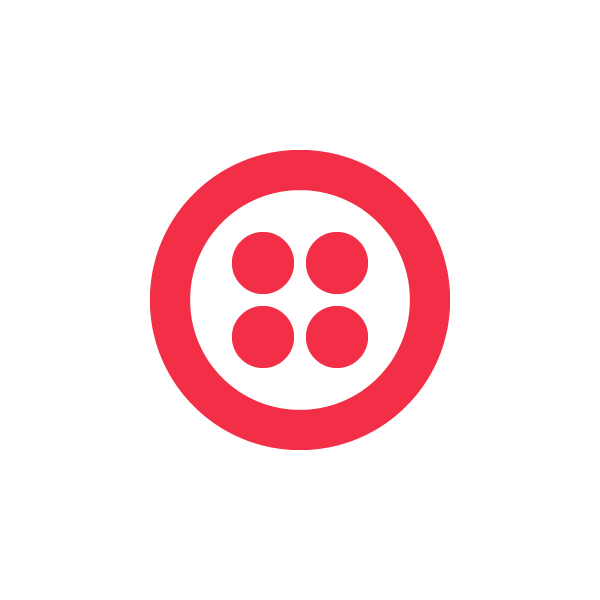 In the United States, Twilio reports receiving 340 requests from federal, state and local agencies. These requests include two National Security Letters that Twilio sought and obtained permission to publish. You can view our most recent transparency report for the second half of 2017 on the Twilio Transparency Reporting page. You can download the Transparency Report text file from our Github repository. You can read our blog post on receiving and publishing National Security Letters. When Twilio receives requests that are issued without the review of a court, such as National Security Letters, Twilio will ask the agent to instead produce a court order or withdraw the nondisclosure component of the request. Twilio requested judicial review of the nondisclosure requirement, and as a result, received permission from the U.S. Department of Justice to publish two National Security Letters, in addition to the letters authorizing Twilio to do so. Twilio was also permitted to count the two National Security Letters in our semi-annual transparency report for the second half of 2017. Therefore, Twilio indicates receiving between 2 and 999 National Security Letters in the time range of July 1, 2017 through December 31, 2017. We continue to oppose the prohibition on companies from disclosing the specific number of National Security Letters received based on the belief that government requests should not be issued in secret, and should only be issued with proper transparency, accountability and oversight. We’ve written a blog post on responding to National Security Letters. In addition to publishing an semi-annual transparency report, Twilio has been active in advocating for accountability and oversight in how governments access personal information and promoting sound data privacy principles globally. Twilio called out the importance of surveillance reforms to developers and innovators. Twilio’s General Counsel, Karyn Smith, was featured in The Hill describing why privacy protections are vital to national economic security and global competitiveness. In another important international privacy development, Twilio has developed resources for developers to aid in preparation for the upcoming EU General Data Protection Regulation (GDPR). The trust you place in Twilio for your vital communications is of paramount importance. Twilio’s commitment to challenging overbroad orders, requesting judicial review and publishing transparency reports of government requests for information we have received are all efforts to provide the visibility expected of a cloud service in earning and maintaining your trust as a user. Please email transparency@twilio.com with specific questions or feedback on the transparency report.